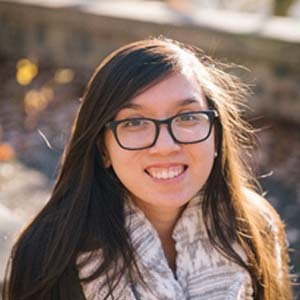 Selena Chea is an alumna of the University of Massachusetts Lowell, where she earned a B.A. in Psychology with a Biology minor. While completing this degree, she found her love for research, as she collaborated with five different professors on various research projects. Some of these projects included using eye tracking technology to analyze learning behavior in preschool children, and investigating the scientific literature on the efficacy of cognitive training in Alzheimer’s patients compared with healthy adults. In addition to these experiences, she was awarded a National Science Foundation fellowship during the summer of 2015 to work in a cognitive neuroscience lab at the University of Wisconsin-Madison to explore the mechanisms in which memory is stored. Selena is excited to be part of The Focus Foundation team, and strives to carry out the aspirations of this organization to better the lives of the children and families we serve.